Your dream wedding at The Georgian House! 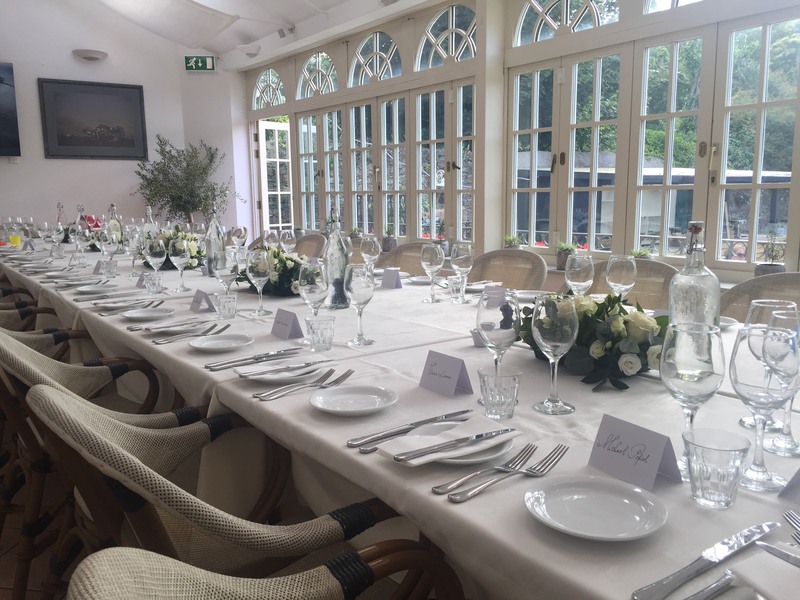 You can get married in our beautiful orangery, with drinks and canapés in the garden followed by dining and dancing in the Garden & Orangery. We can tailor-make your day and take care of everything for you to lighten the load and help create the perfect wedding for you in a beautiful setting. The Georgian House is one of the only hotels on the island to hold a wedding license. You can be married in our elegant Orangery followed by a reception in the garden and Orangery of up to 150 guests. We also provide catering for weddings and functions that are held elsewhere on the island! Our expert & friendly team can cater for, serve at and help manage your dream day, wherever you choose to have it on the Island. 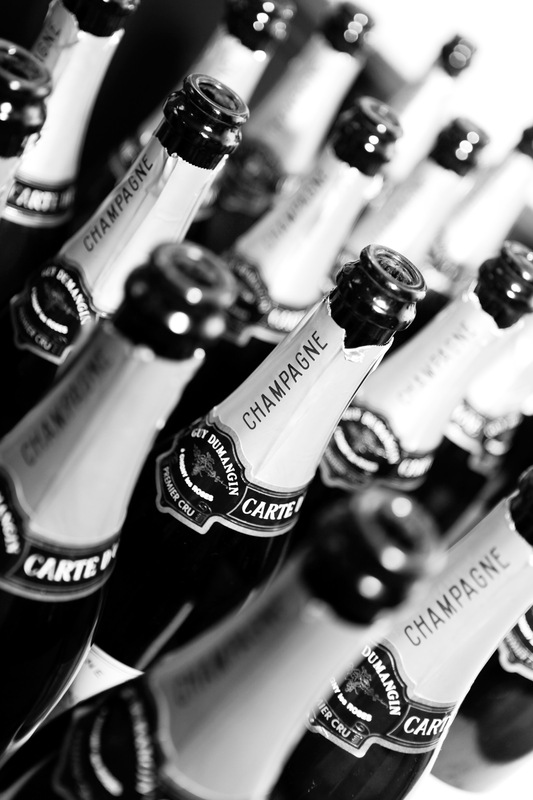 Let us take the stress away by introducing you to our recommended suppliers, sourcing the food & drink and helping plan your wedding day, with as much or as little of our involvement as you would like. 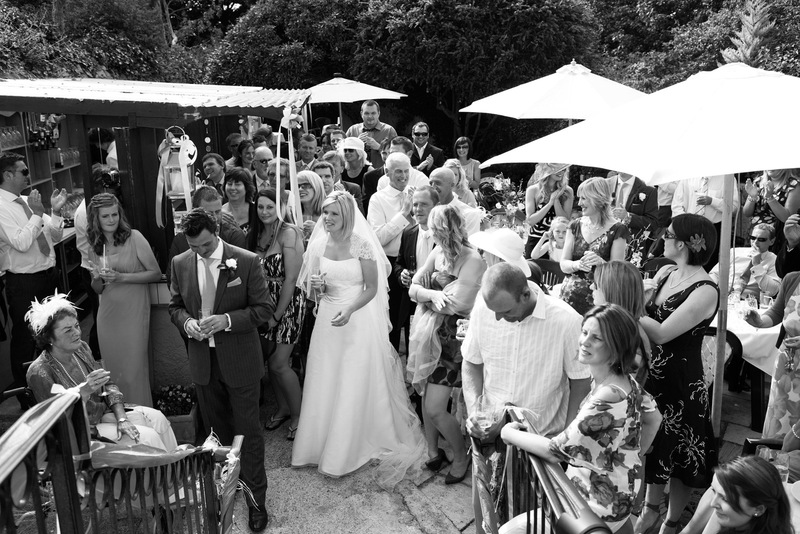 For further details on getting married on Alderney, call us on 01481 822471 to discuss options!